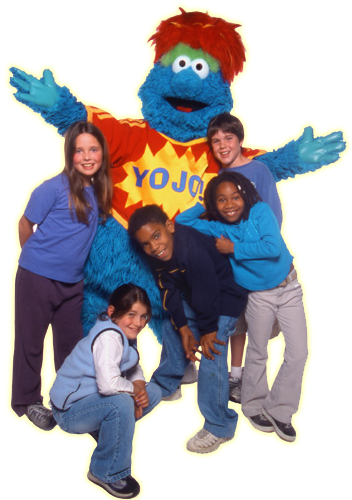 The YoJo Show – Hilariously Educational Assembly Programs and Kids Comedy Shows! 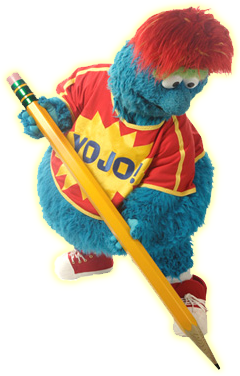 Welcome to the YoJo Show! 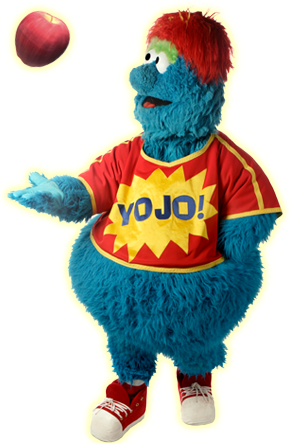 YoJo is definitely not your simple theme-park character. His personality is MUCH more athletic, animated, and comical. 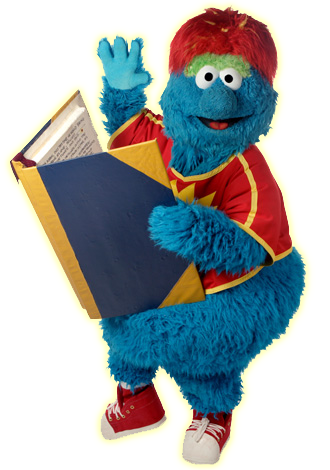 His style of “cartoon personification” is very similar to what a skilled sports mascot performer aims to accomplish. 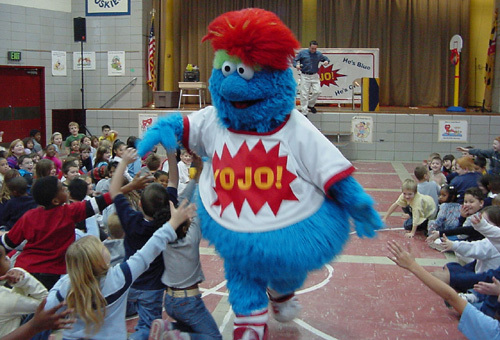 However, YoJo is not a sideshow act at a ballpark … YoJo is the show! With the help of additional talent and the use of new technologies for sound effects and music, great possibilities arise for hilarious entertainment. 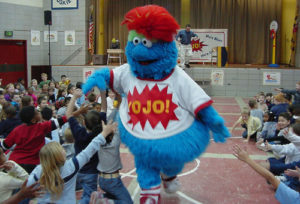 We strongly believe that YoJo’s unique style of performing is vaudevillian style comedy for the 21st century.